1. Learn the Bible verse “When I am afraid, I put my trust in you.” Psalm 56:3 Repeat it each day. Pray at night having your child repeat after you: Jesus, When I am afraid, I will trust you. Amen. 2. 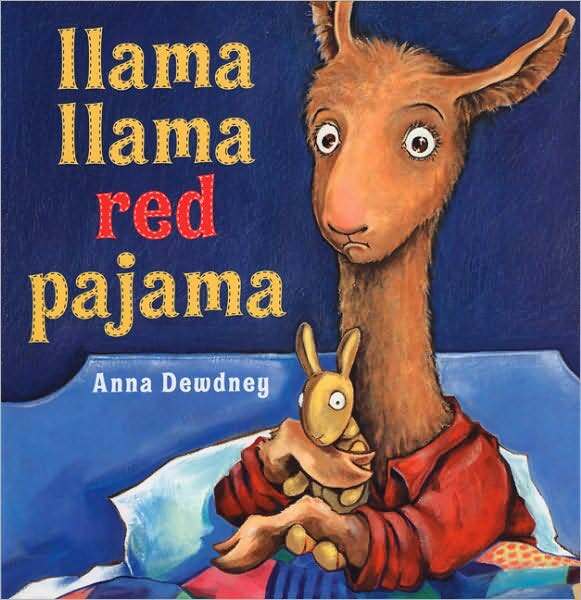 Read Llama, llama Red Pajama by Anna Dewdney. The llama in this book epitomizes the fear a child feels at night. 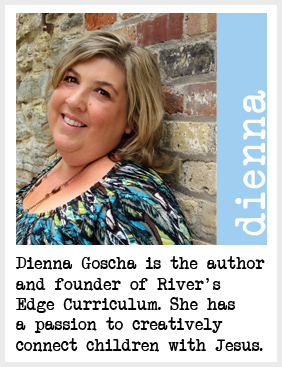 The book will help preschoolers put into words what they feel. I wish this book was around when my kids were preschoolers. The emotions the llama feel are so spot on. I love the sequence of events that take place as the little llama’s fear increases. 3. Make a “I’m not alone” pillowcase together. Start off with an inexpensive plain white or tan pillowcase. Decorate it using permanent markers or fabric paint. Draw pictures of the family on the pillowcase or anything that helps the preschooler feel calm. Write the verse Psalm 56:3 on the pillowcase and point to the verse each night to remind the child. 4. Read from a Bible Story book about Jesus calming the storm at night (Mark 4:35-40.) Act out the story with your child. Draw a picture of the storm and Jesus in the boat with the disciples. Put the picture in the child’s room as a reminder that Jesus protected the disciples during the storm and calmed the wind and the waves. 5. During the day, role play going to bed. Act out different situations and how to handle them when the child is scared. Above all, be patient. This won’t last forever. It might seem like it will, but it won’t. Hugs, verbal reassurances and listening to the child’s concerns will go a long way in helping them deal with fear. And truthfully. . . most of my kids went through a period of time where we had a sleeping bag in our room on the floor. They would crawl in when they needed reassurance. This period never lasted long and kept us from some sleepless nights.